WE DID IT, 1,000 kids fishing and now we are looking to take another 1,000 kids and we can't do it without you. 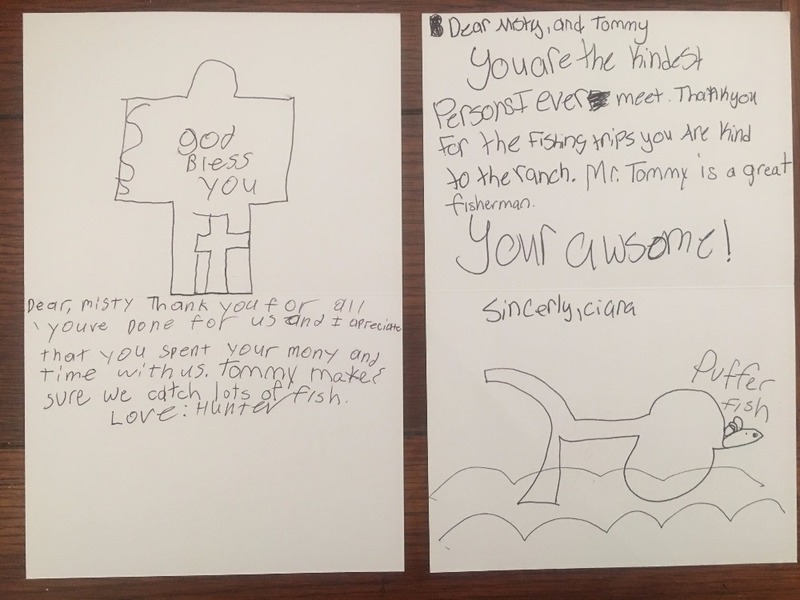 Read these letters we received from some of the kids, they will put a smile on your face. What we are doing makes a difference. Help us take more kids this summer. 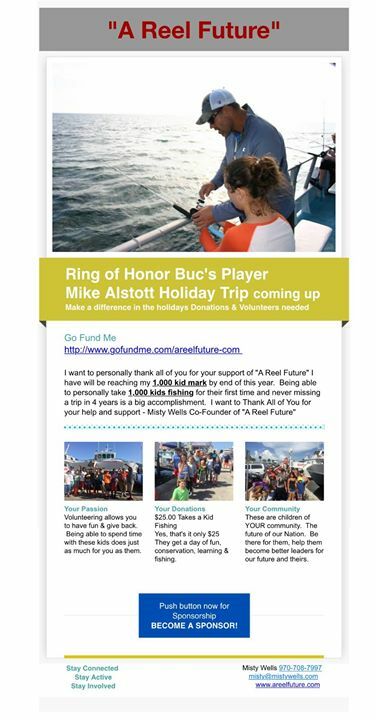 "A Reel Future" has a big trip this week with 20 Foster Children help us keep them fishing all summer long. 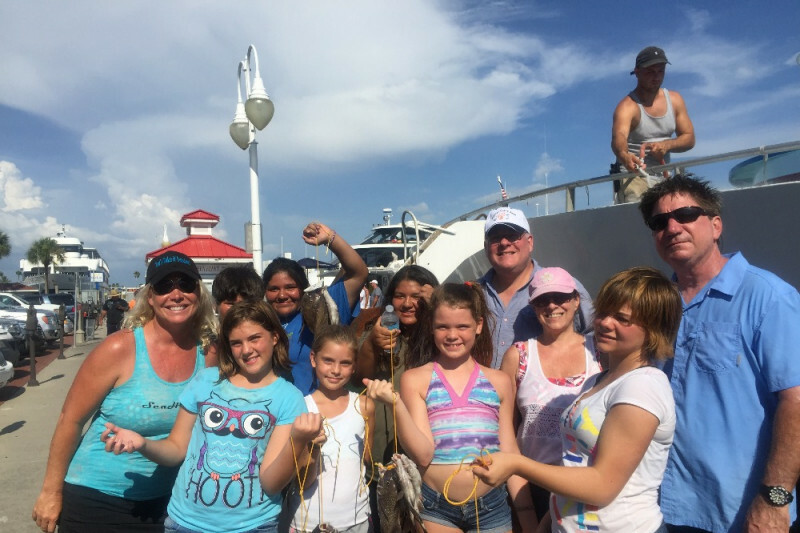 These kids will have the time of their life catching their 1st fish and for most a first time on a boat. Help us keep creating these GOOD memories for these kids that don't have much to smile about. 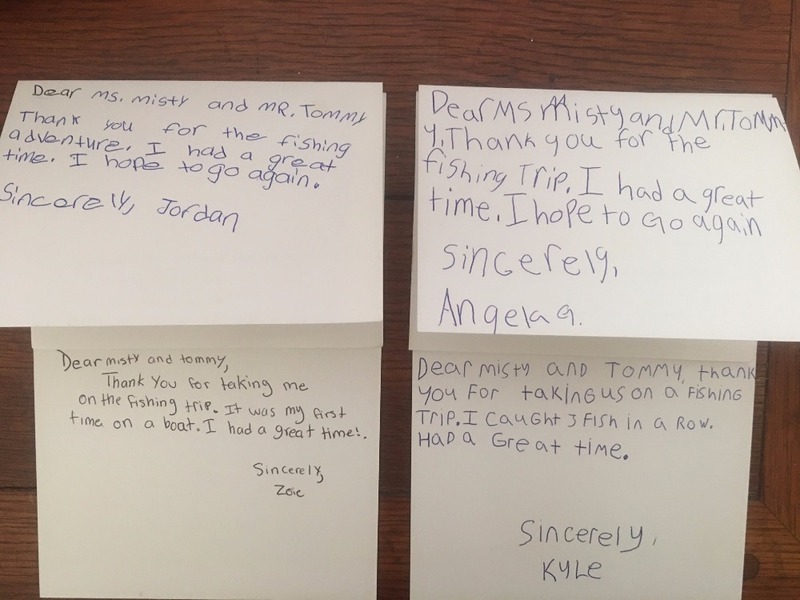 Summer is here and our goal is to take 1,000 kids fishing this summer. 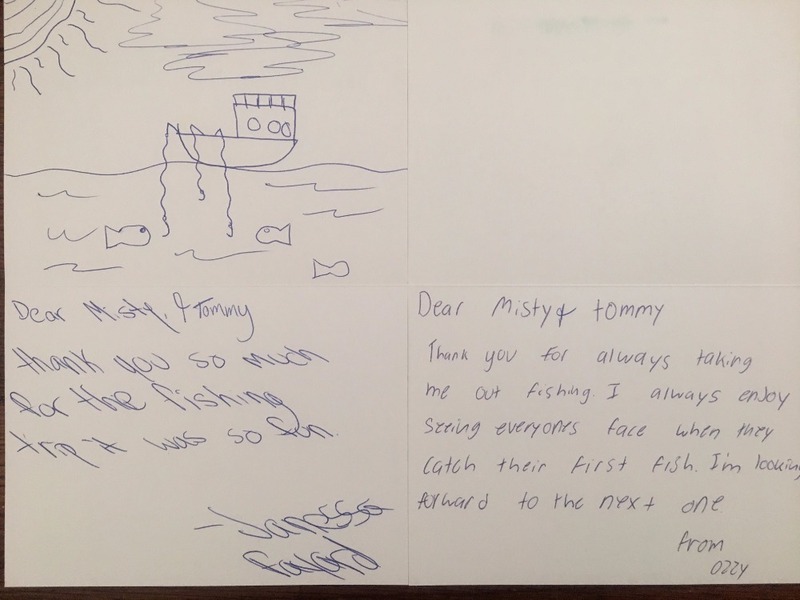 Please help us, it only takes $25.00 to take a kid fishing and make a difference in a kids life. If you want to sponsor a trip it only takes $250.00 Pass this along to anyone you think that might be interested. Thank you for all you do Misty and all the others that are involved in this program. I'm proud to support your project!